The Trump Administration is proposing to ease regulations that were adopted to make offshore oil and gas drilling operations safer after the 2010 Deepwater Horizon disaster. This event was the worst oil spill in U.S. history. Eleven workers died in the explosion and sinking of the oil rig, and more than 4 million barrels of oil were released into the Gulf of Mexico. 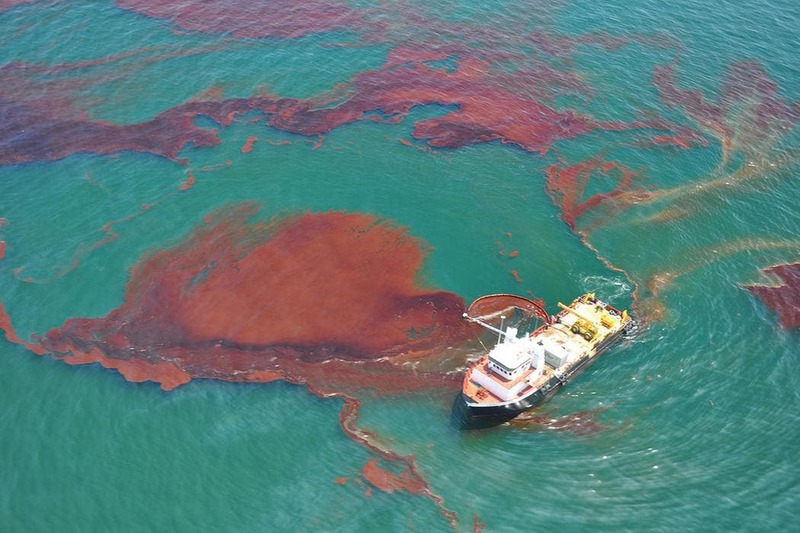 Scientists have estimated that the spill caused more than US $17 billion in damages to natural resources. Some aspects of the Trump administration’s proposed regulatory changes might achieve greater effectiveness and efficiency in safety procedures. But it is not at all clear that what Louisiana politician Scott Angelle, Director, Bureau of Safety and Environmental Enforcemen (BSEE) describes as a “paradigm shift” will maintain “a high bar for safety and environmental sustainability,” as he claims. Instead, it looks more like a shift back to the old days of over-relying on industry practices and preferences. The panel concluded that the immediate cause of the blowout was a series of identifiable mistakes by BP, the company drilling the well; Halliburton, which cemented the well; and Transocean, the drill ship operator. We wrote that these mistakes revealed “such systematic failures in risk management that they place in doubt the safety culture of the entire industry.” The root causes for these mistakes included regulatory failures. 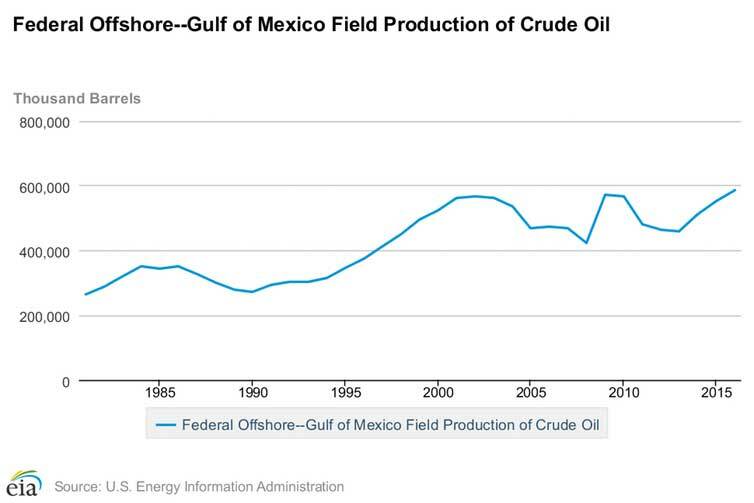 Now, however, the Trump administration wants to increase domestic production by “reducing the regulatory burden on industry.” Such a shift will put workers and the environment at risk, and ignores the painful lessons of the Deepwater Horizon disaster. The administration has just proposed opening virtually all U.S. waters to offshore drilling, which makes it all the more urgent to assess whether it is prepared to regulate this industry effectively. During the commission’s review of the BP spill, the author visited the Gulf office of the Minerals Management Service in September 2010. This Interior Department agency was responsible for “expeditious and orderly development of offshore resources,” including protection of human safety and the environment. They ultimately concluded that an inherent conflict existed within MMS between pressures to increase production and maximize revenues on one hand, and the agency’s safety and environmental protection functions on the other. In our report, we observed that MMS regulations were “inadequate to address the risks of deepwater drilling,” and that the agency had ceded control over many crucial aspects of drilling operations to industry. In response, the commission recommended creating a new independent agency with enforcement authority within Interior to oversee all aspects of offshore drilling safety, and the structural and operational integrity of all offshore energy production facilities. Then-Secretary Ken Salazar completed the separation of the Bureau of Safety and Environmental Enforcement from MMS in October 2011. 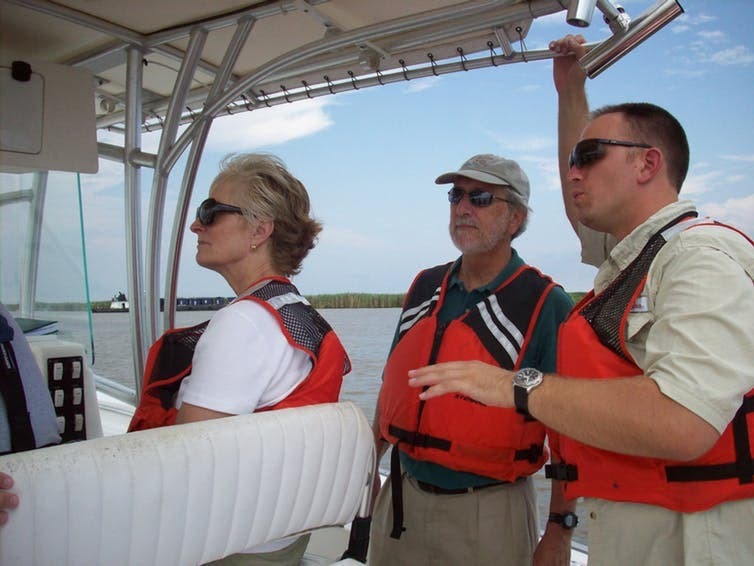 Oil spill commissioners Dr. Donald Boesch, center, and Frances Ulmer, former Alaska lieutenant governor, on left, visit the Louisiana Gulf Coast in 2010 to see impacts of the BP spill. 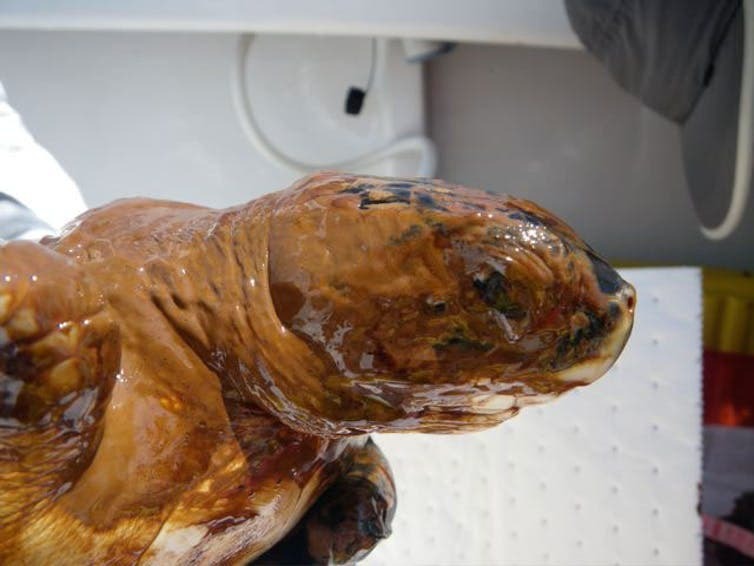 Oiled Kemp’s Ridley turtle captured June 1, 2010, during the BP spill. The turtle was cleaned, provided veterinary care and taken to the Audubon Aquarium. NOAA. Another proposal would relax requirements for onshore remote monitoring of drilling. While serving on the presidential commission in 2010, Shell’s operation in New Orleans that remotely monitored the company’s offshore drilling activities operated on a 24-7 basis, ever ready to provide assistance, but not all companies met this standard. 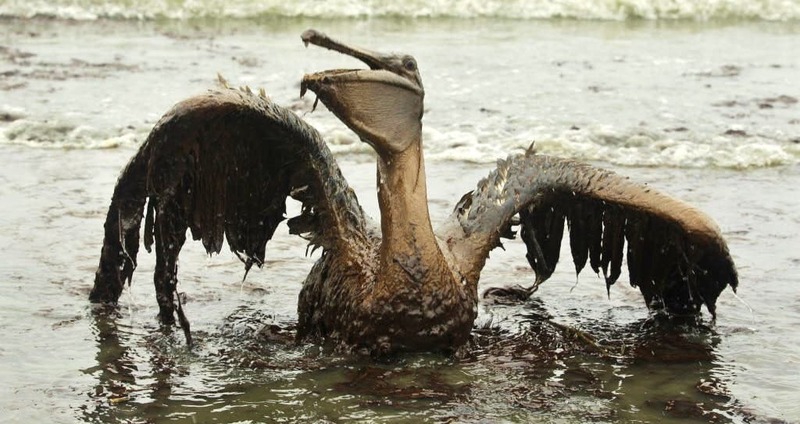 BP’s counterpart operation in Houston was used only for daily meetings prior to the Deepwater Horizon spill. Consequently, its drillers offshore urgently struggled to get assistance prior to the blowout via cellphones. 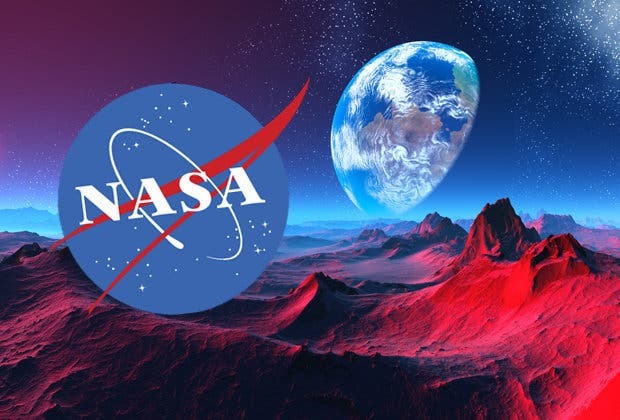 Top 10 Space & Science Headlines –""Seeing Through the Big Bang Into Another Universe to Strange Signals Detected–China Aims to be 1st to Make Contact With an Alien Civilization"